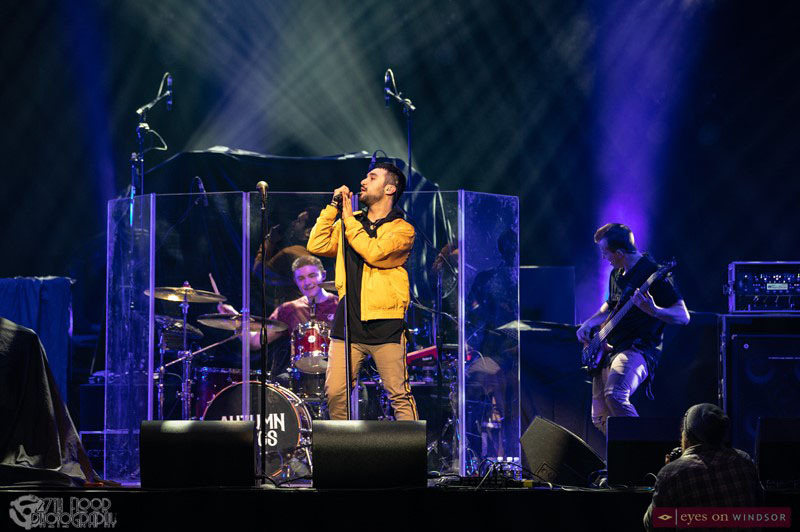 Long Island Medium, Theresa Caputo, drew a large crowd to The Colosseum inside Caesars Windsor during her Theresa Caputo Live! 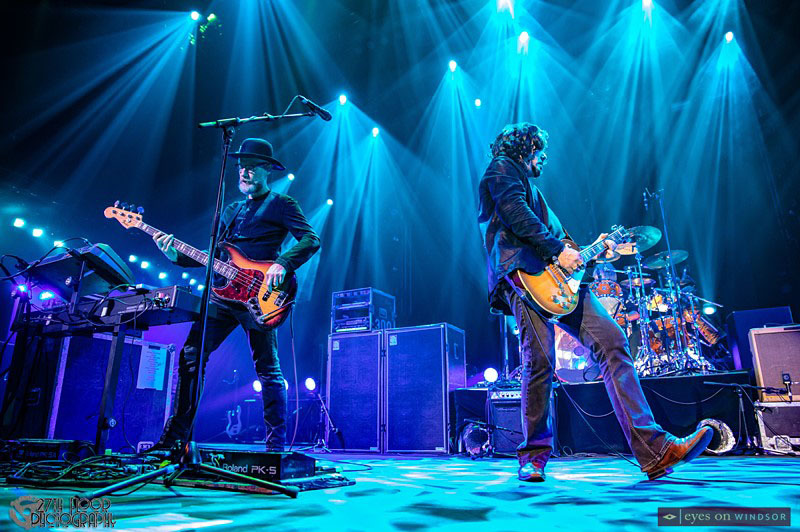 The Experience Tour. 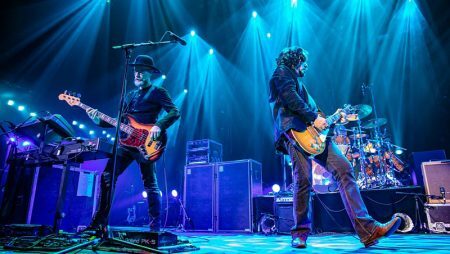 The Tea Party stepped on stage at Caesars Windsor for their highly anticipated hometown Black River Tour concert and thrilled fans with an intense live concert. 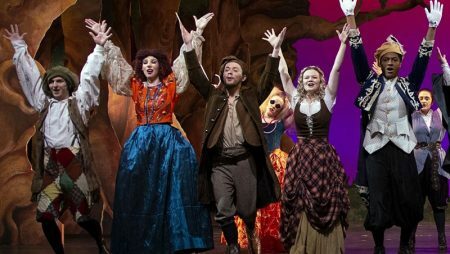 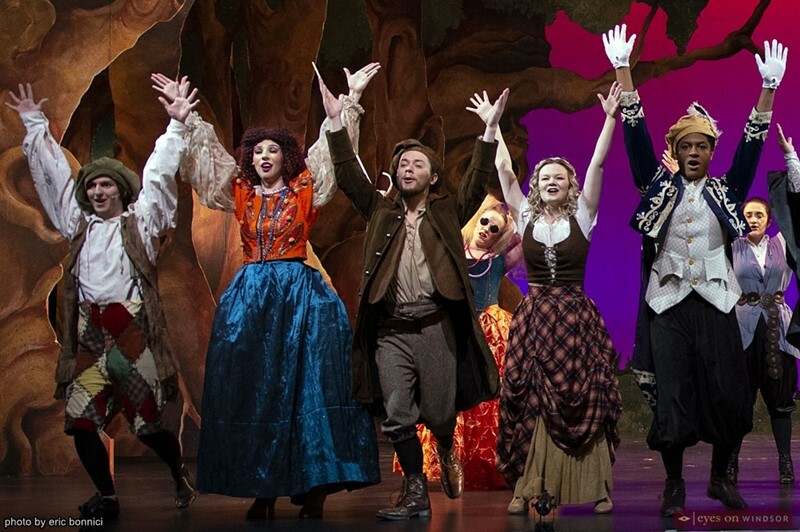 St. Clair College’s Music Theatre Performance and Entertainment Technology Students’ musical Into The Woods delightfully brings a message of be careful what you wish for. 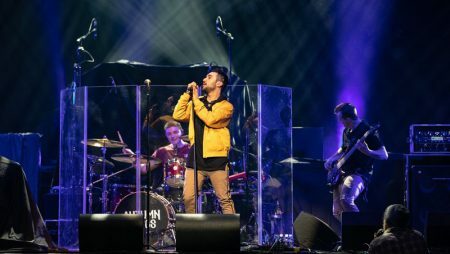 Windsor Natives and fast rising rockers, Autumn Kings, opened a high powered hometown concert headlined by The Tea Party at Caesars Windsor on Thursday night.